After years of riding sportsbikes, I fancied switching gears for 2019. That’s not to say that I’ve not had some eclectic long-term test bikes over recent years – with bikes as diverse as KTM’s RC390 and Ducati’s XDiavel being the wildly different bookends. 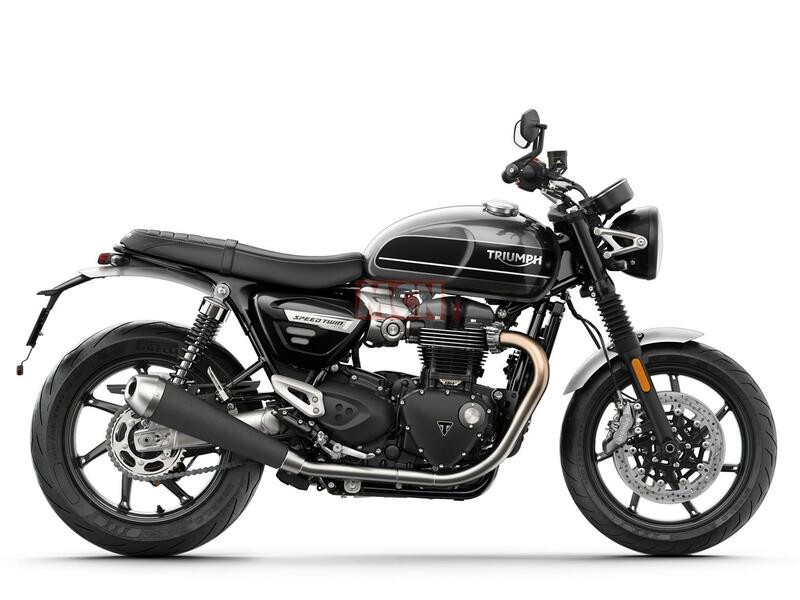 Somewhere between the two is the new Speed Twin. With its 97bhp and capable twin-shock chassis, the Speed will still scratch a performance itch on the backroads, but it'll also allow me to kick back and cruise in jacket and jeans when the mood takes me. I plan on taking it on a few road bike only trackdays as well as generally behaving like a bit of a poser at far-flung biker cafes. MCN Fleet: DIY chain oiler for the Street Twin?